The re-electionist shared some goofy photos when her team is off duty. Kabacan Councilor and re-electionist Ayesha Javier Quilban-Flores recently shared how her team takes break in between campaigns. 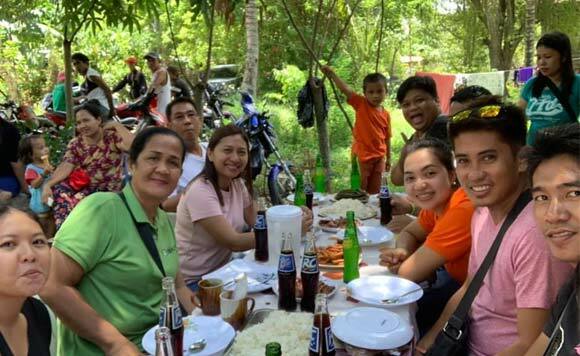 On her Facebook, the Politiko shared a photo of her and team her sharing a grand feast together. “When kampanya is life but food is lifer藍藍藍藍 “, she captioned her post. Councilor Quilban is currently campaigning with the team of Gov. Lala Mendoza’s Serbisyong Totoo.